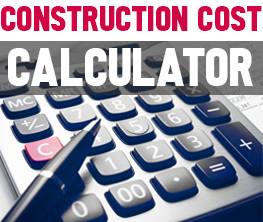 Aside from adopting certain lifestyle changes in order to help the environment, there is another field in which you can exercise your environmentally-minded attitude on an equally large scale: in the interior design of your home or business. Today, the options in eco-friendly materials are multiplying fast, in response to an increased demand in sustainable, renewable and recyclable materials. Here are only three such options. Bamboo. Bamboo has already become the choice of many eco-minded home and business owners. The reasons are many. Among them, the bamboo fiber (that comes from a grass-type plant, rather than a tree) is a fast-renewable natural resource. Bamboo stalks mature and are ready to harvest in as little as three years and grow wild, with no need for replanting. Bamboo floors have a clean, airy look and are an excellent choice for contemporary spaces. What is impressive, however, is the hardness of the planks. Depending on the manufacturing process, bamboo floors (the strand-woven variety) are twice as hard as oak, which means they are less susceptible to scratching or denting. However, floors are not the only way you can introduce bamboo into your decor. 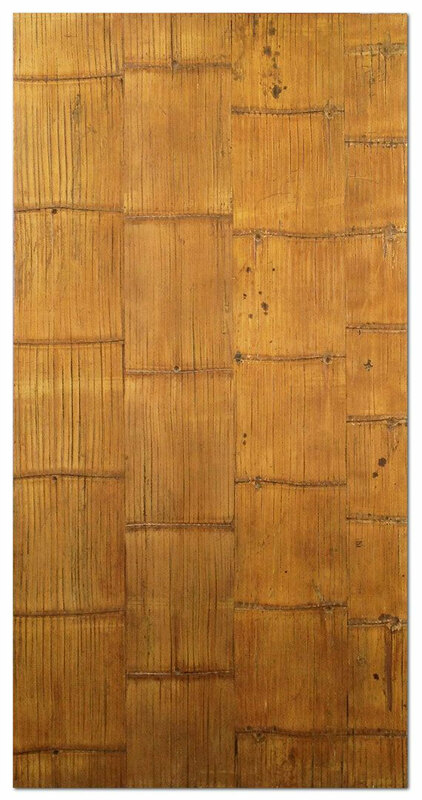 Crushed bamboo can be turned into panels that can replace plywood or wood composites in the manufacturing of earthquake and water-resistant wall paneling or in building furniture with an appealing tropical look. Even more, when condensed and glued together, bamboo panels can turn into extra-strong beams used in building homes. 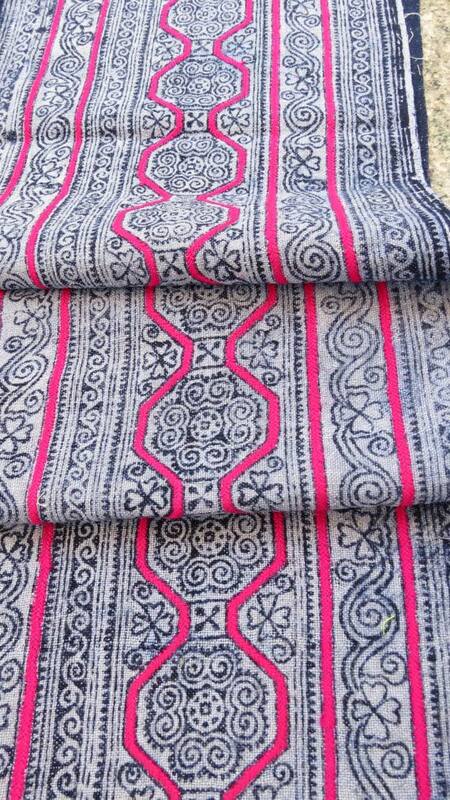 Hemp fabric. Using half the amount of water required to grow cotton, but producing three times more fiber, hemp seems to be a better natural alternative for fabric. Other properties make it even more appealing. Grown without pesticides, hemp is durable, breathable, hypo-allergenic and much stronger than cotton. The fact that is mold and mildew-resistant makes it a great choice for humid climates. When undyed and allowed to showcase the natural tone of the fiber, hemp upholstery, curtains or rugs give a space a rustic, natural touch. 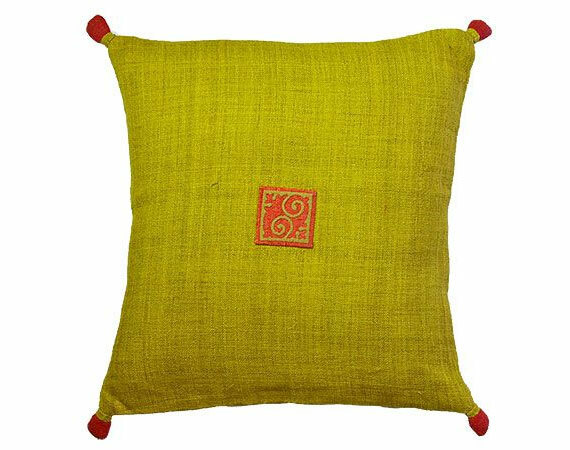 Combined with colorful patterns, hemp fabric is a perfect addition to an eclectic, texture-rich space. Recycled glass. 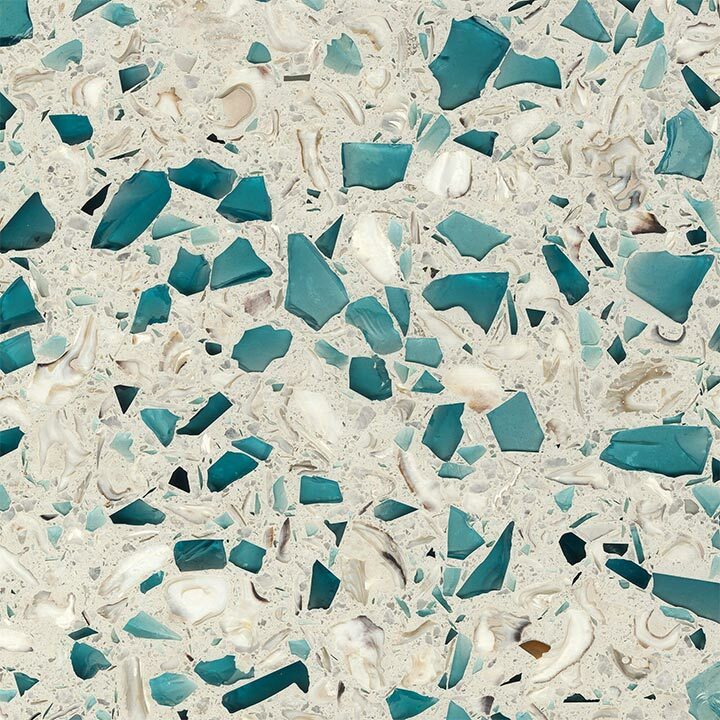 Mixed with a binder and turned into colorful slabs, recycled glass is used to create one-of-a-kind countertops. Aside from their eco-friendly virtues, the beauty of recycled glass countertops lies in their inimitable colors and the artistic talent that goes into creating them. 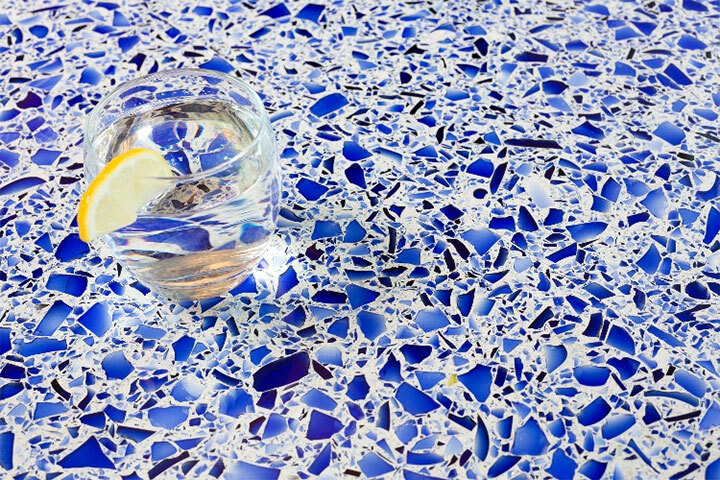 Whether hand-crafted using rare glass or made from materials that come from a recycling center, glass countertops give your space character and the benefits of a non-porous, stain-resistant and low-maintenance surface.